Continue reading for more interesting tidbits about Valentine’s Day. 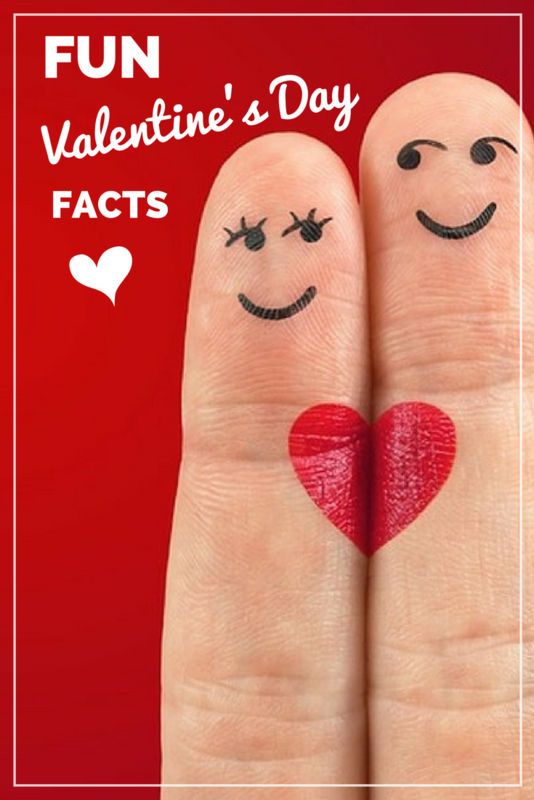 In this post, you’ll find fifteen Valentine’s Day Facts including historical truths, today’s consumer stats, and a handful of fun musings along with a video from the History channel. 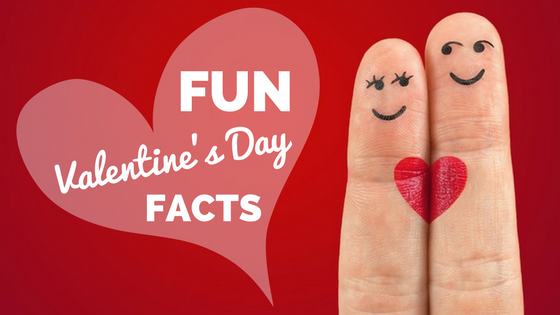 So, how many of these Valentine’s Day facts do you know? 1. The first written Valentine ’s Day greeting appeared in the 15th century, but it wasn’t until the 17th century that Great Britain began the tradition of exchanging Valentine’s Day letters and gifts. 2. Today, people approximately exchange one billion Valentine’s Day cards each year, making Valentine’s Day the second largest card-sending holiday year next to Christmas. 3. About 35 million heart-shaped boxes of chocolates are sold each Valentine’s Day season. 4. Americans spend an average of $130 on Valentine’s Day gifts per year. 5. An estimated 9 million individuals will buy Valentine’s Day gifts for their pets. 6. Teachers will receive the most Valentine’s Day cards, followed by children, mothers, wives, sweethearts, and pets. 7. The average number of wedding proposals on Valentine’s Day each year is 220,000. 8. Every Valentine`s Day, the Italian city of Verona, where Shakespeare’s lovers Romeo and Juliet lived, receives approximately 1,000 letters addressed to Juliet. 9. While couples celebrate the joys of Valentine’s Day, others celebrate SAD, aka Single Awareness Day, and they do so typically by posting memes. 10. Approximately 15% of women send themselves flowers on Valentine`s Day. See, who needs a man? Let’s hear it for Girl Power! 11. For florists, Valentine’s Day is their biggest holiday of the year. 12. With an estimated 50 million given around the world, red roses are the most popular flower bought on Valentine’s Day. **BONUS FACT: Red roses are said to be the favorite flower of Venus, the Roman goddess of love and beauty. 13. Cupid is the son of Venus (the same goddess mentioned above). 15. Lastly, after St. Valentine was buried, Julia, the daughter of the jailor, planted an almond tree with pink blossoms near his grave. Today, the almond tree is a symbol of lasting friendship and love. So, whether you love it, hate it, or are somewhere in between, we wish you warm sentiments this Valentine’s Day. Remember, you can always treat yourself if you don’t have a valentine. Or, perhaps use this time of the year to give a little love to those in need. Before we go, we at Hirschfeld Apartments in Maryland would like to wish all of our residents and staff a Happy Valentine’s Day. Also, we hope you’ll take this opportunity to share these Valentine’s Day facts with your friends and loved ones on social media.